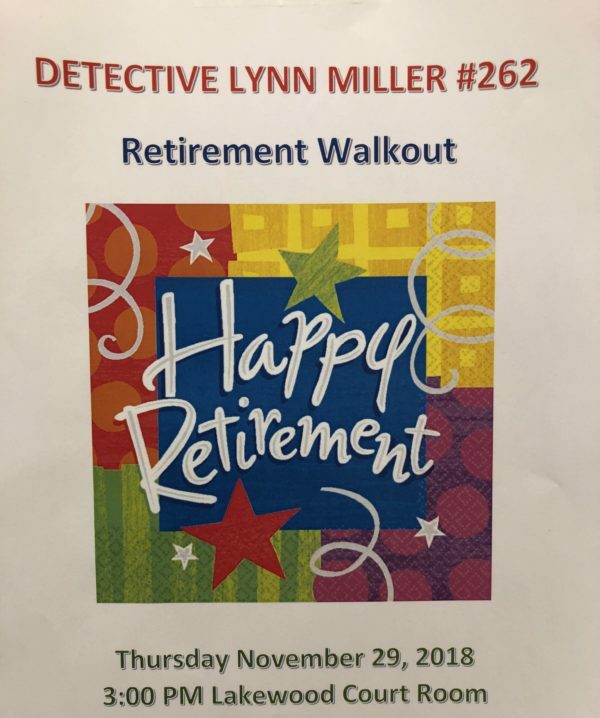 November 29, 2018 after 25 years of dedicated service to the Lakewood Police Department and our citizens, Detective Lynn Miller bids farewell. 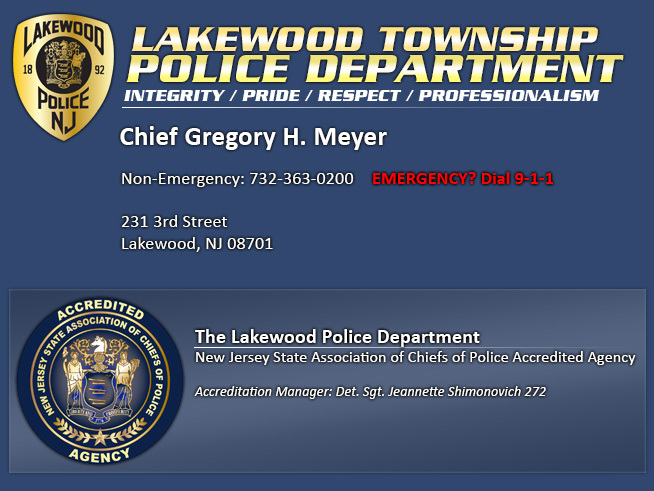 Lynn has been a true asset to the Lakewood Police Department by exemplifying high quality performance in multi-faceted roles through out her career. 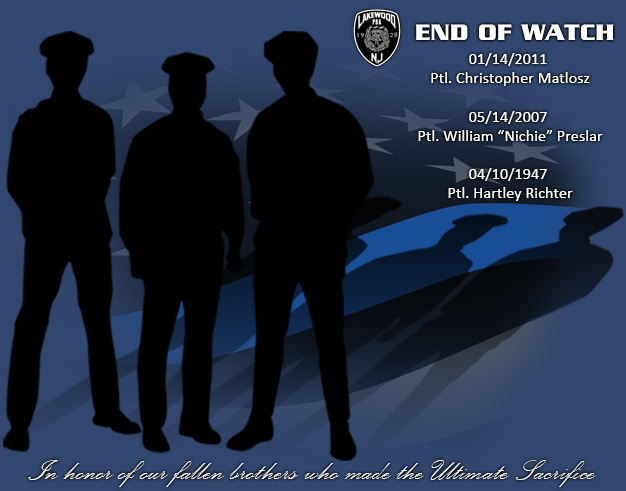 Detective Miller was a graduate from Lakewood High School and received a Bachelor of Arts Degree in Criminal Justice from Stockton State College. 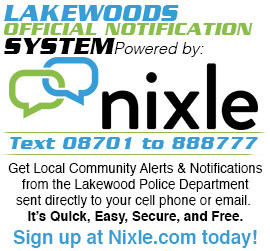 On October 18, 1993 the Lakewood Police Department hired Lynn as a Public Safety Telecommunicator (dispatcher) for five years and then in January 1998 she became a Lakewood Police Officer. After fifteen years of working in the patrol division unit, where she made numerous arrests and earned several commendations, she was transferred to the Detective Bureau in March 2013. In the Detective Bureau Lynn had several duties and successfully accomplished in an orderly and systematic manner. She was the primary Juvenile Detective Officer, the lead Detective for Firearms Background Checks, assigned to investigate Pre-employment Background checks for sworn and civilian employees and missing person cases. Detective Miller’s unique sense of humor, maximum drive for excellence, priority determination, inner drive and diverse skills will be surely missed by her LPD Family. Congratulations on your retirement and thank you for your dedicated service!